The RBAI summer scheme 2019, Smile Club, takes full advantage of a range of outstanding facilities.The annual venue for Smile Club is located at the Royal Belfast Academical Institution in the heart of Belfast City Centre. Smile Club is a multi activities summer scheme offering a range of sporting activities such as rugby skills, football, basketball, badminton, netball, quick cricket and softball. The scheme is for both boys and girls aged from 4-14 years old. One of the key features of the scheme is that it makes use of the swimming pool located on site at the College Square East campus. The swimming pool is 25m long and has a shallow end as well as a deeper end at 2.5m. 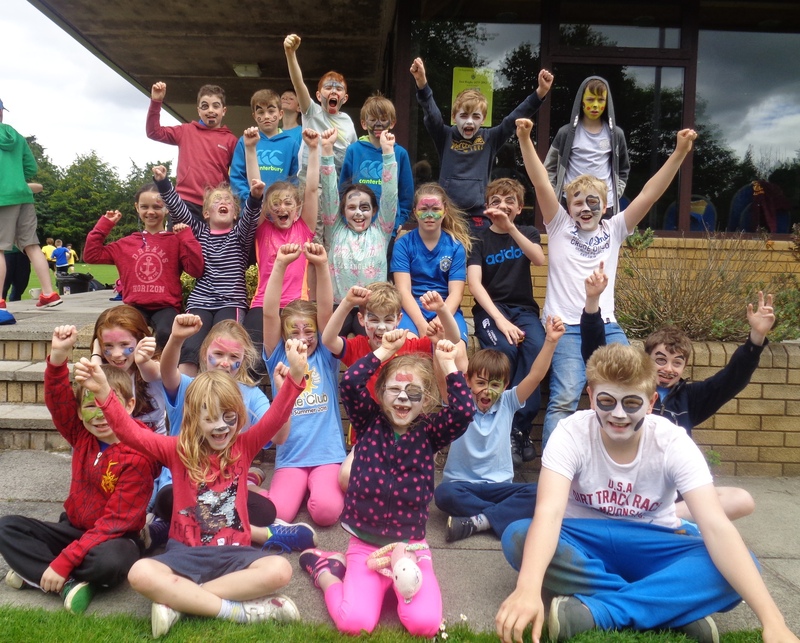 Smile club is a multi activity summer scheme located in the city centre of Belfast at R.B.A.I. school. Not many summer schemes in Northern Ireland have access to an onsite swimming pool. This is one of the many outstanding facilities the Belfast summer scheme can offer. The many activities of the scheme include sports, arts and crafts, ICT and cooking. There is also an early drop off and late pick up facility alongside all the activities for the children. 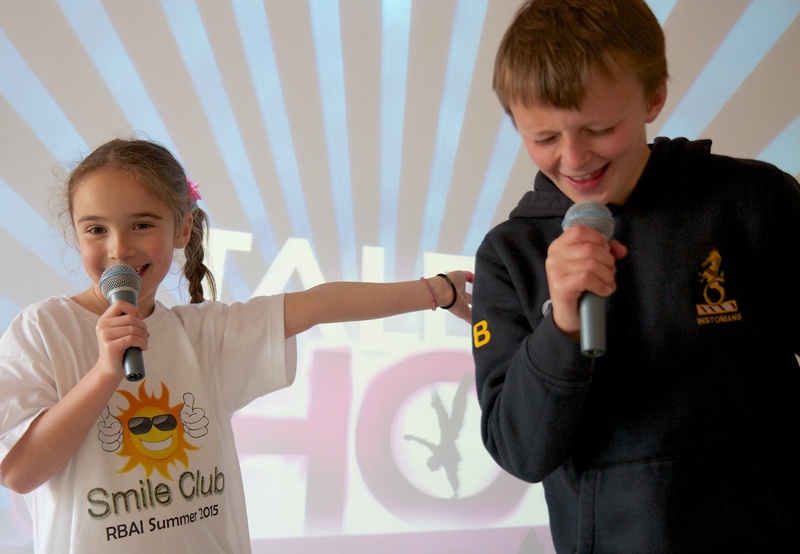 For the best summer scheme 2019, Smile Club, also boasts well qualified and highly motivated staff. During the course of the week all children will be offered a minimum of two swimming lessons. The pool sessions are delivered by experienced of teachers of swimming. The classes will small in size and will include the group leaders and prefects helping so there will be lots of one on one support. Focus will be on front crawl and breast stroke. There will be some fun based activities too. The classes will cater for all abilities.